Here's how to add fingerprint in Redmi Note 5/Note 5 Pro. It will be similar to Any other Xiaomi Smartphone. 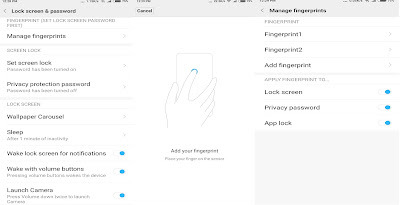 Go to settings select Lock Screen & Password then Screen Lock & fingerprint after that users need to put password /pin/pattern once this is done place finger on fingerprint scanner till fingerprint is added.After that lock the device and Unlock it using a fingerprint. Total Five fingerprints can be added. 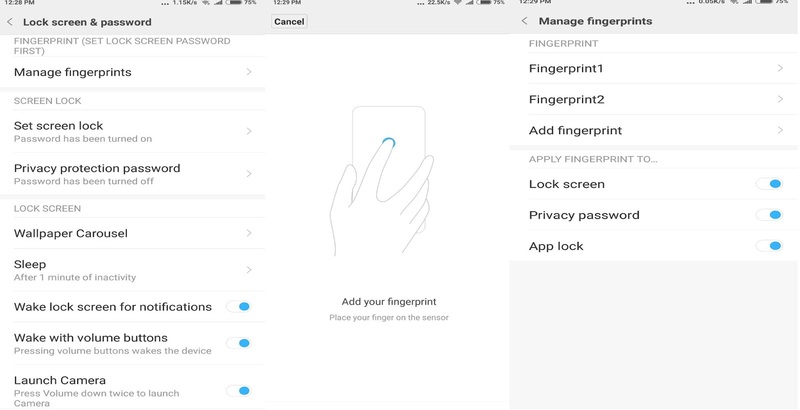 Fingerprint Scanner on Redmi Note 5 can be used to Unlock device, Capture selfies, Unlock Apps using Fingerprint Scanner, Answer calls. Fingerprint Scanner works fast. 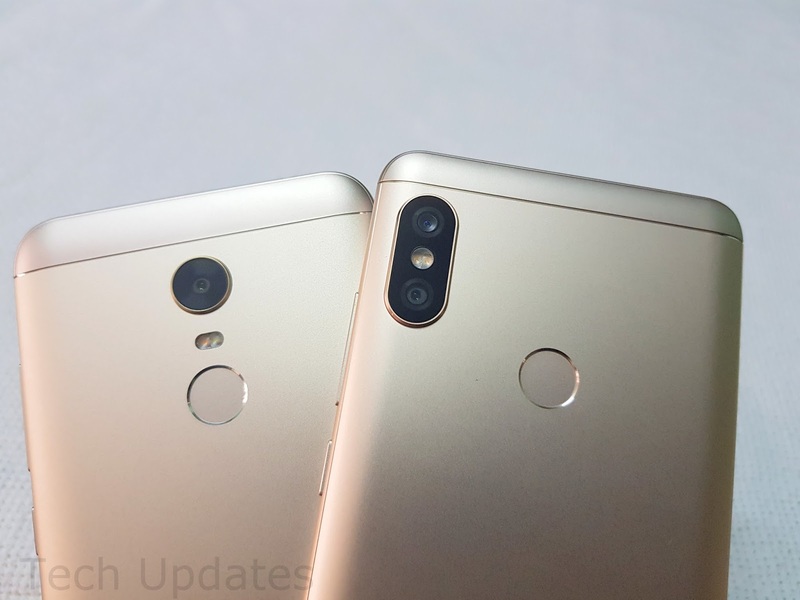 Xiaomi Redmi Note 5 comes in Gold, Rose Gold and Lake Blue colors, is priced at Rs. 9999 for the 3GB RAM with 32GB storage version and the 4GB RAM with 64GB storage version costs Rs. 11,999. Note 5 Pro is priced at Rs 13,999 and Rs 16999 for 6GB RAM.